Show #45- Reclaim the Magic!!! 1st Guest: Lee Milteer, Intuitive Business coach, Award-Winning Best-Selling Author, Internationally Acclaimed speaker, TV & Radio Personality. 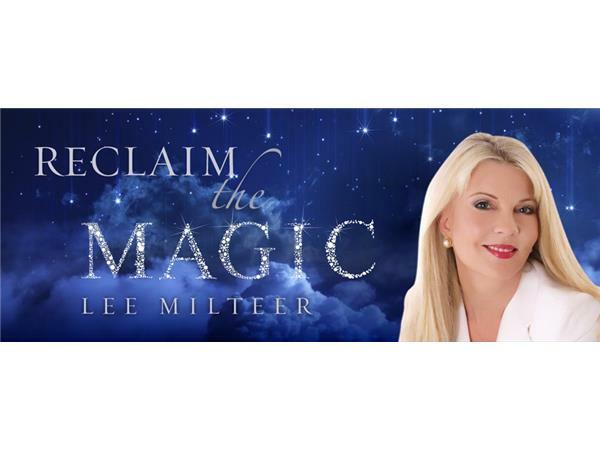 Lee Milteer is an Intuitive Business Coach, Best Selling Author, blogger, Award winning Professional Speaker, and TV Personality. She is the founder of the Millionaire Smarts® Coaching program for Entrepreneurs and is the author of eleven books and over a hundred audio and video programs. Lee is a regular guest on National TV and radio shows. Lee provides business and success advice and resources to nearly 250,000 people worldwide. 2nd Guest: Emily Levy, Online Business Maven. 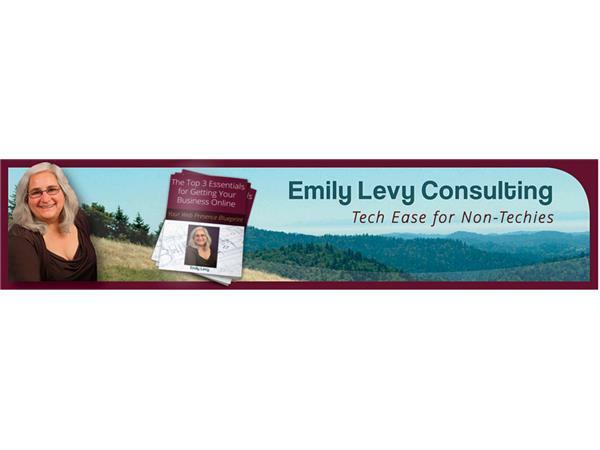 Emily Levy works with self-employed professionals internationally who are feeling overwhelmed or frustrated with online technology like websites, email lists, and social media. She’s really good at finding creative solutions that work for the unique needs of each client so that their energy is freed up to focus on the work they love. A patient teacher, coach, and consultant, she encourages her clients to go easy on themselves about not knowing skills they simply haven’t learned yet.